It's time to study our home continent! 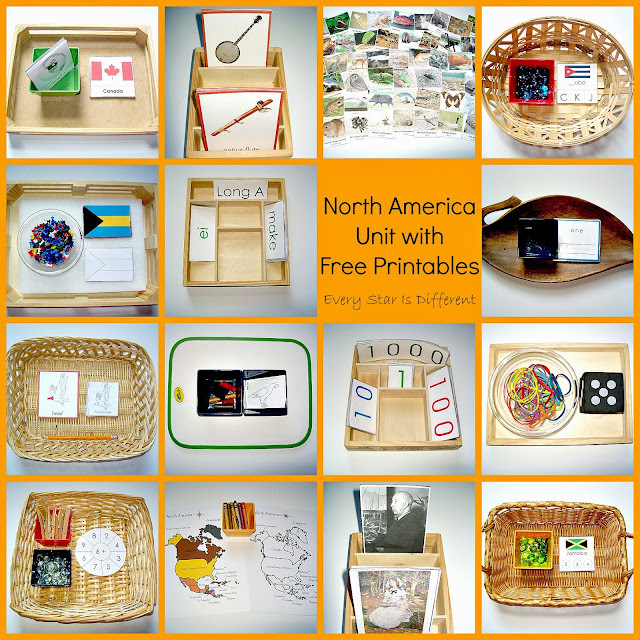 Take a look at this North America Unit with free printables! 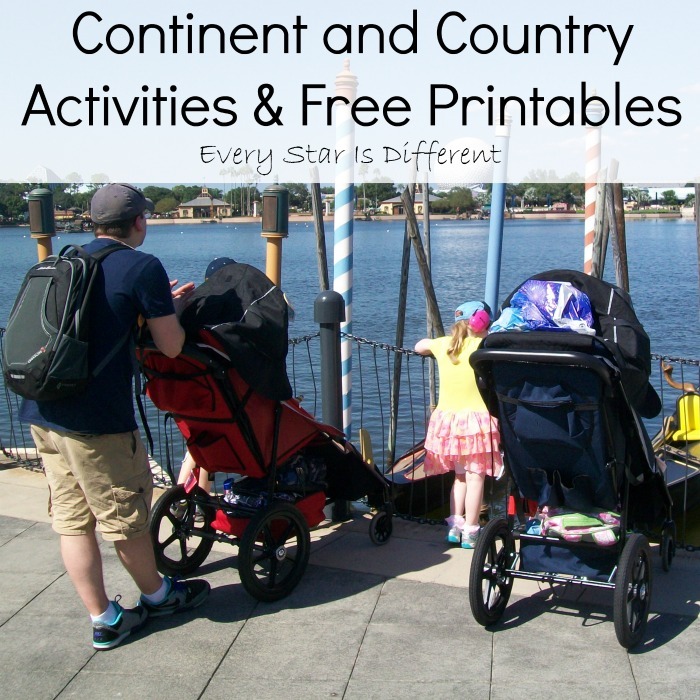 There are activities in almost every subject area and then some to help the kiddos learn all they can. 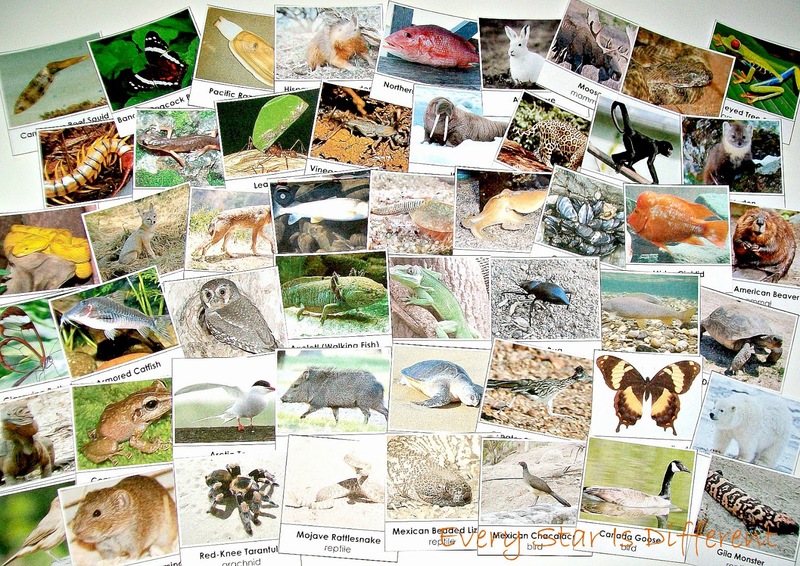 Whether you're looking for syllable counting country cards or our fifty North American animal cards, they're all here! Here's what's on our shelves! 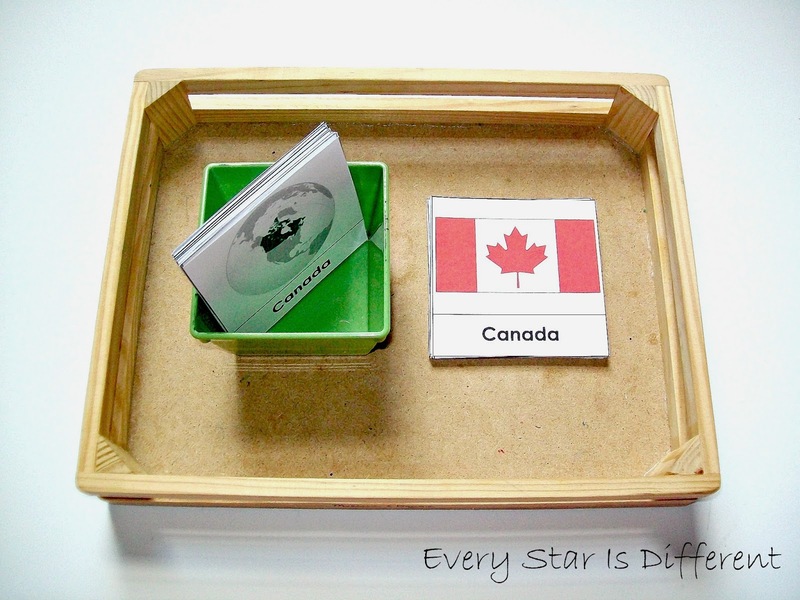 The kiddos will match up country cards with flag cards. Bulldozer really enjoys memory games. I've designed this to be used as such, requiring him to read the words on the cards to identify the matches. Source: I created the printable for this activity as part of my North America Activity Printable Pack 1. This is a subscriber's only freebie. See directions at the bottom of this post on how to access your free copy. 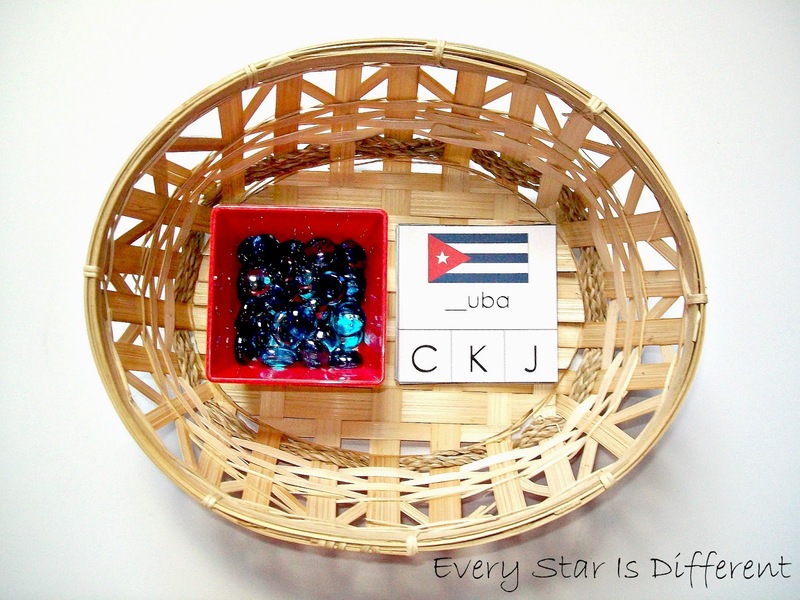 The kiddos will mark the correct first letter of each country using glass beads. A set of flag cards will be provided as a control if needed. The kiddos will practice pronouncing each country name, counting syllables as they go, marking the correct number of syllables using glass beads. I've noticed Princess and Bulldozer are forgetting how to write some of their numbers, so I thought I'd bring out these practice cards to review. The kiddos will write the numbers on each of the cards provided. 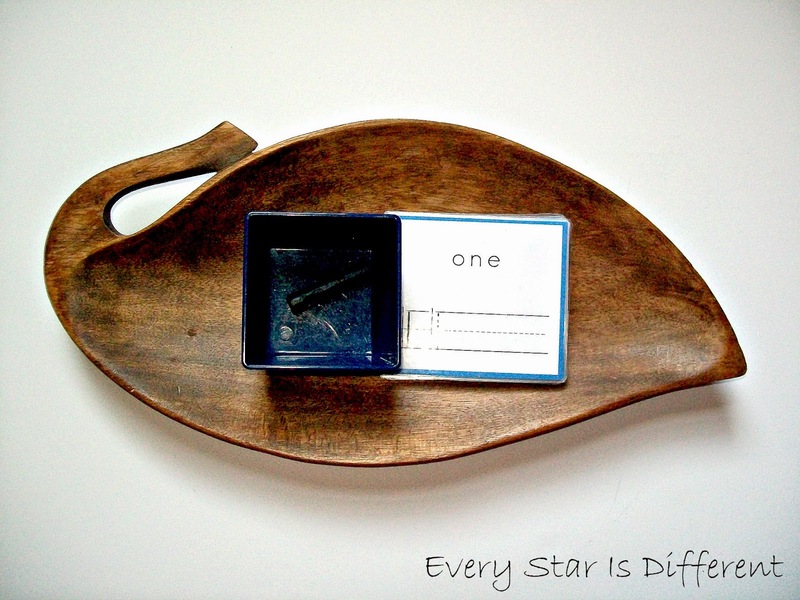 Source: The free cards for this activity can be found at Homeschool Creations. 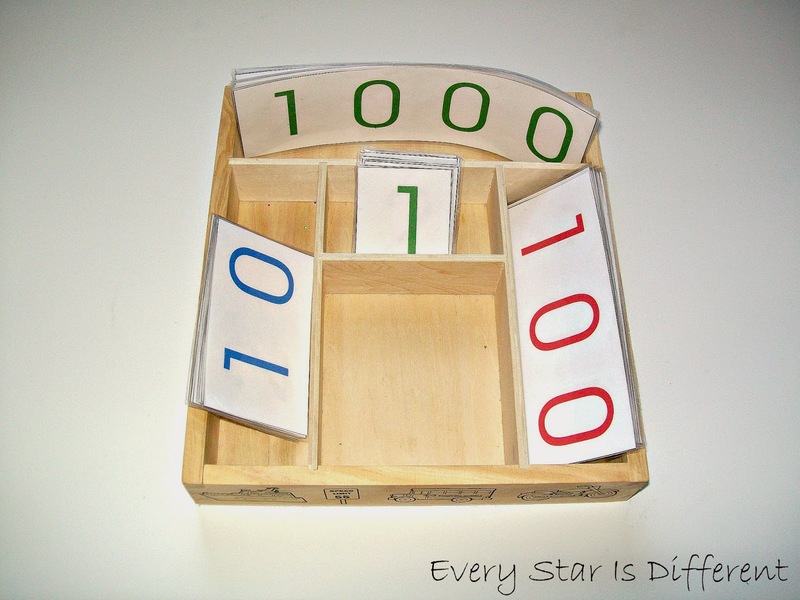 The kiddos will practice making numbers all the way up to 9,999, remembering ones, tens, hundreds, and thousands place values in the set up of their numbers, and also the pronouncing of the numbers. 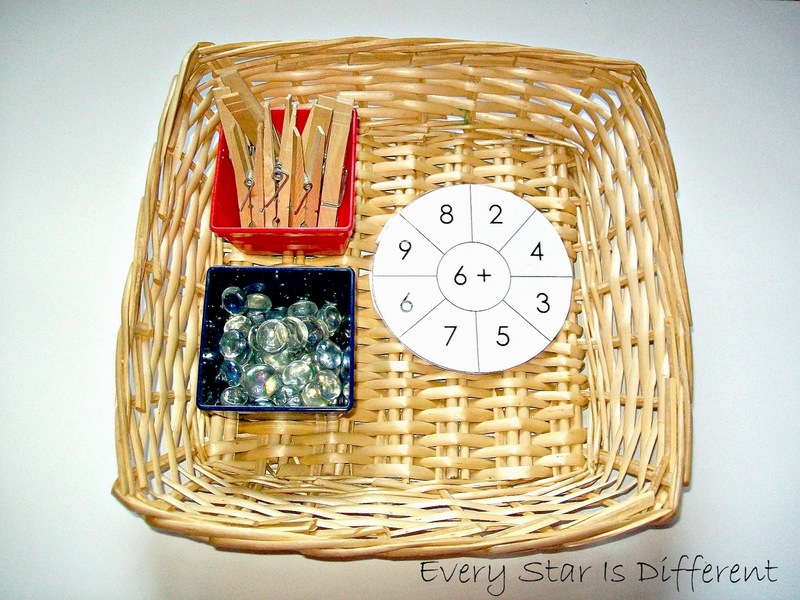 The kiddos will practice their math facts, marking their answers with the correctly numbered clothespins. Glass beads have been provided as counters if needed. When asked about favorite activities, Princess mentioned this one. She'll be delighted I pulled it out and put it back on the shelves. 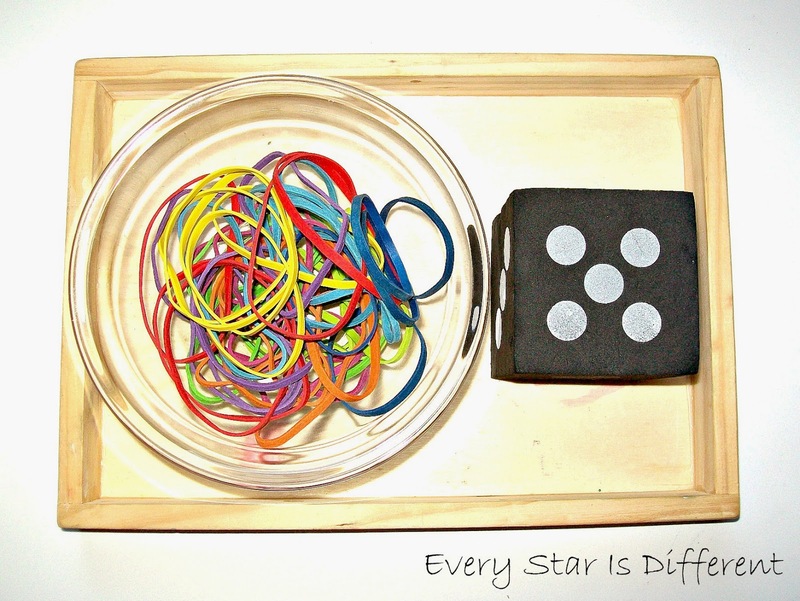 Source: The free printable for this activity can be found at Montessori for Everyone. 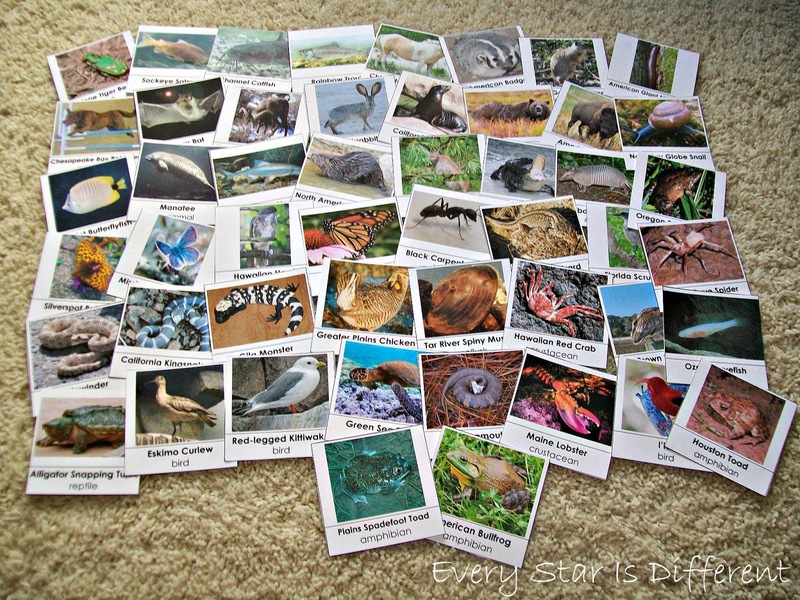 The kiddos will learn the body parts of an eagle, using the cards provided, and create their own book. The red crayon they'll use to color in the body parts, is missing from the photo. My apologies. 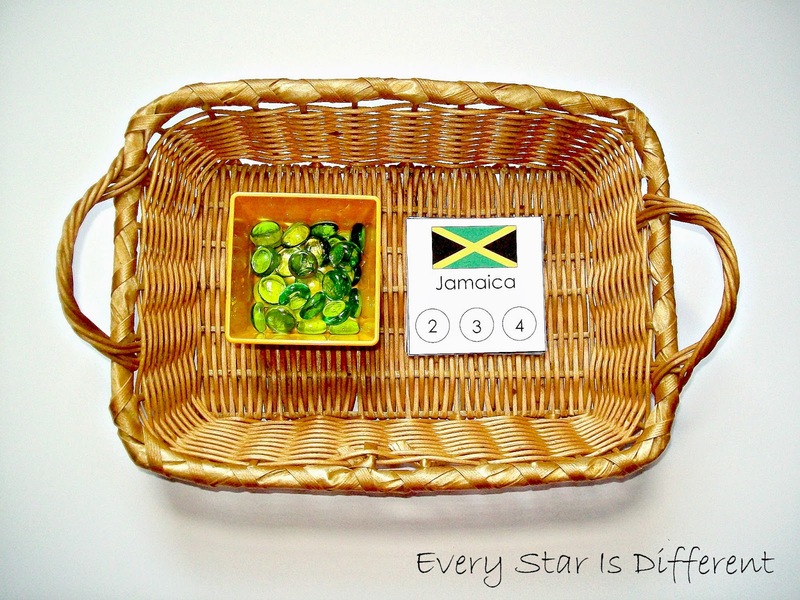 Source: The printable for this activity can be found at Montessori Nature. 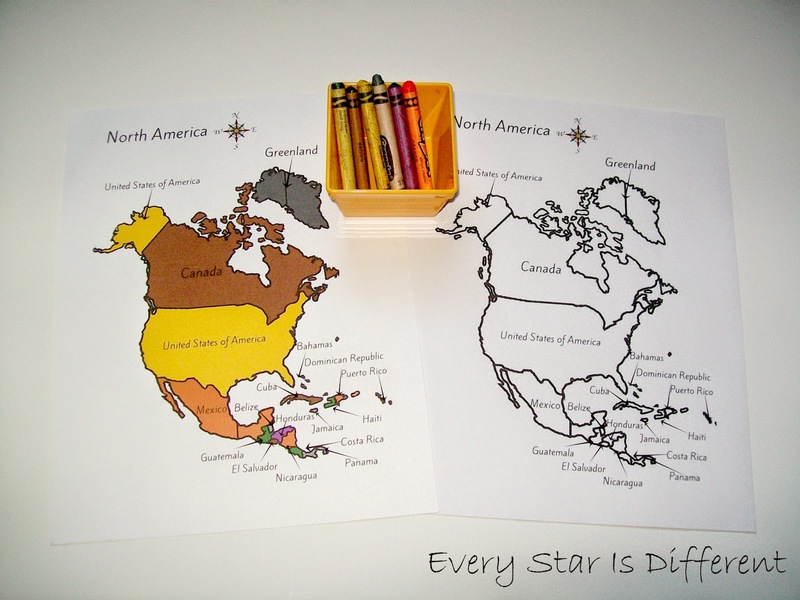 The kiddos will color in their own map of North America using the Montessori colors and the control provided. As requested by Dinomite, Jason has put together 50 animal cards of North America. There are very few if any from the United States, as he's already made 50 animal cards of the United States of America in a previous unit. Feel free to use both sets for a total of 100 animal cards! Dinomite mentioned his favorite learning time activities are those that involve animal cards. Source: Jason created the printable for this activity as part of my North America Activity Printable Pack 1. This is a subscriber's only freebie. See directions at the bottom of this post on how to access your free copy. For the second set of 50 Animal Cards of the United States of America, created by me, click HERE. 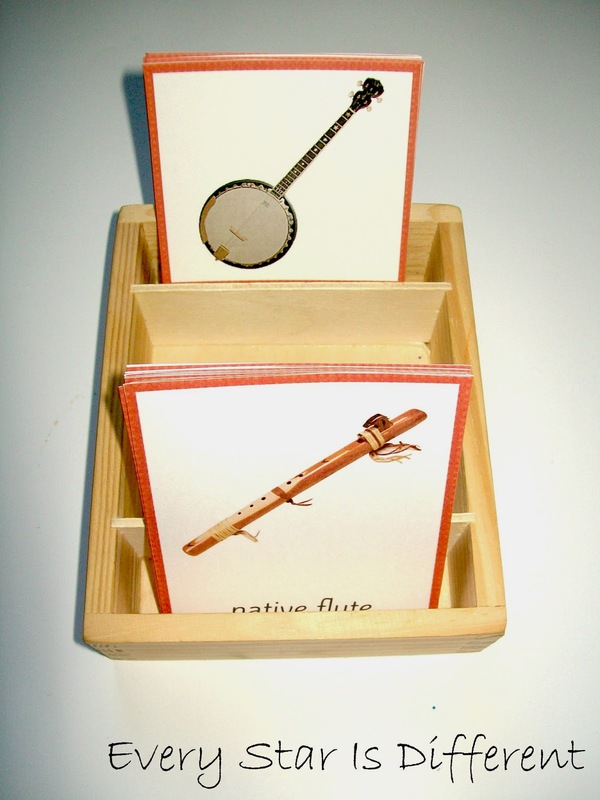 The kiddos will match up the musical instruments, most likely playing a memory game to do so. 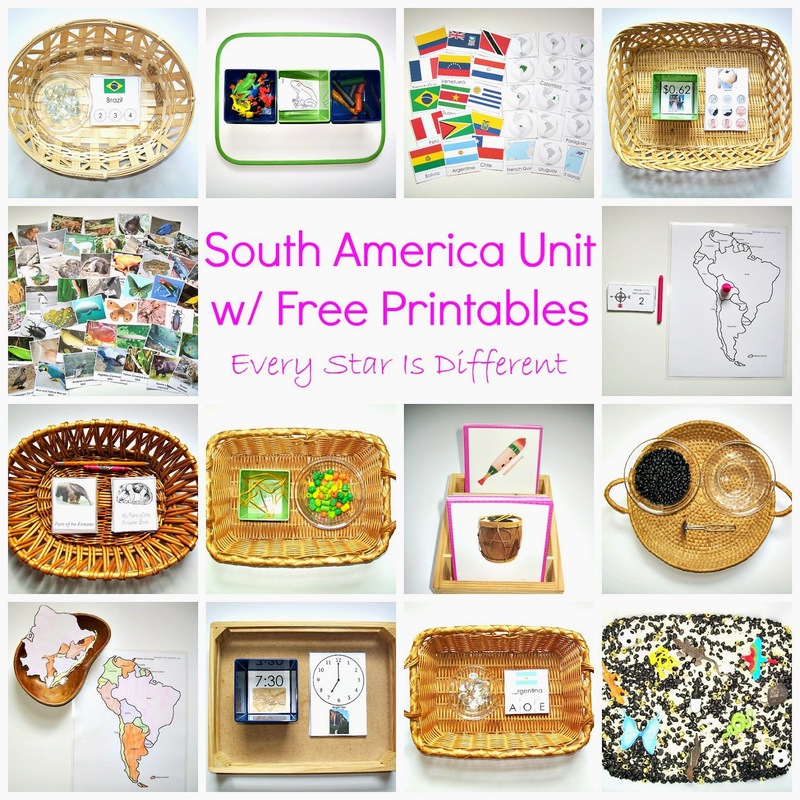 This worked very well for our South America Unit. Bulldozer mentioned his favorite activities, besides sensory bins, water activities, and invitations to play are matching cards, that he can play memory with. 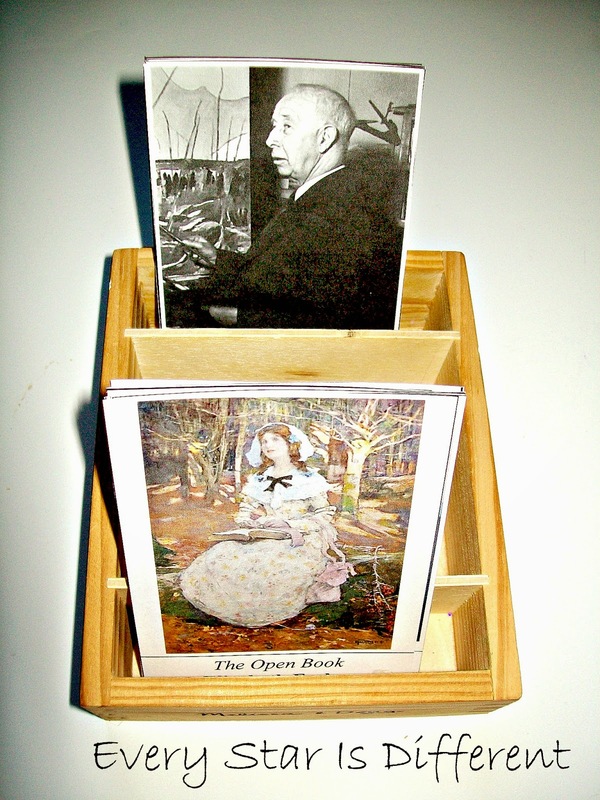 The kiddos will study the artwork of artists from North America using the cards provided. For additional cards with artists from the United States of America, I have added cards created and used in a previous unit. Source: Jason created the printable for this activity as part of my North America Activity Printable Pack 1. For your free copy, click on the link at the bottom of the post. 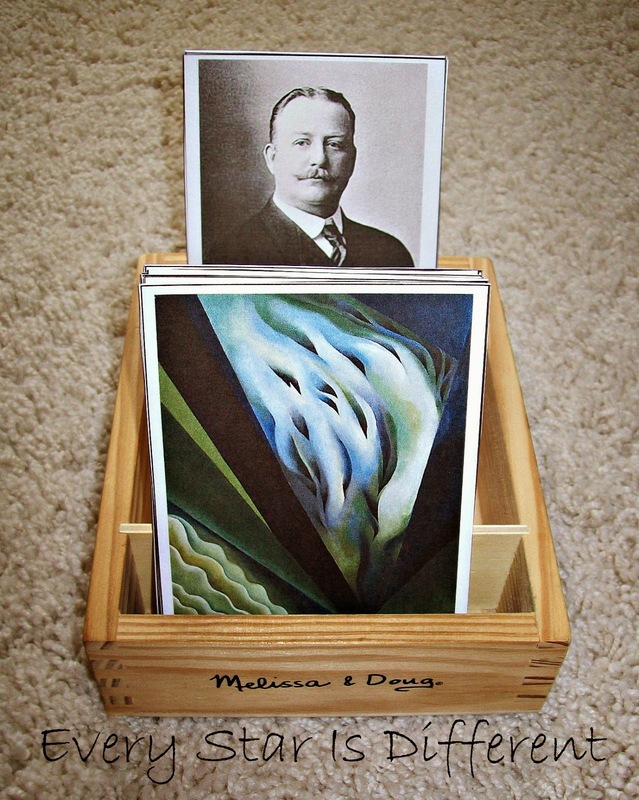 For the second set of artist and artwork cards, created by Jason, click HERE. Dinomite and Princess always do so well with drawing activities. Hopefully Bulldozer will start to enjoy them soon. 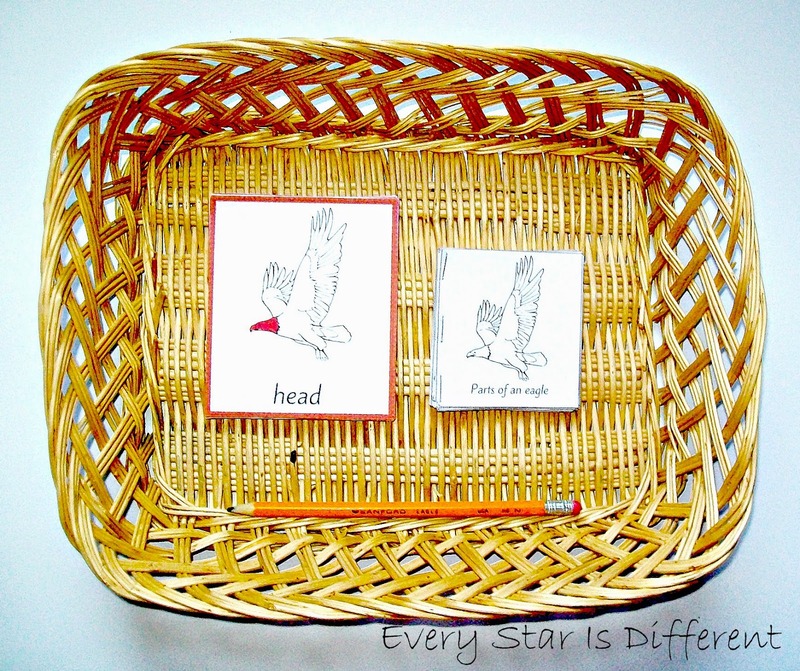 The kiddos will practice drawing an eagle using the step by step cards provided. 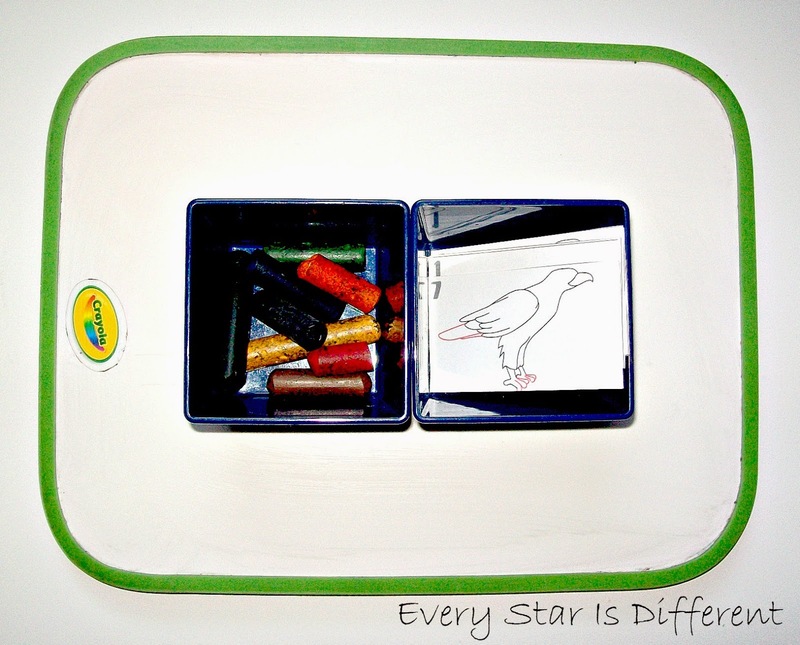 Source: The step by step drawing instructions for this activity can be found at How to Draw Animals. I've been noticing lately that the kiddos, Princess in particular, are lacking finger strength. When I saw this idea on one of my favorite blogs, I couldn't resist adding it to our shelves. The kiddos will practice putting rubber bands around the block provided. They can choose to put on as many as they'd like, as long as they take them off when they're finished. Source: This activity was inspired by one I saw at To the Lesson!. This is my favorite activity on our shelves right now. The kiddos will use tacks to create flags of North America. I've only included country flags that are possible to create using push pins. A control has been provided for them. 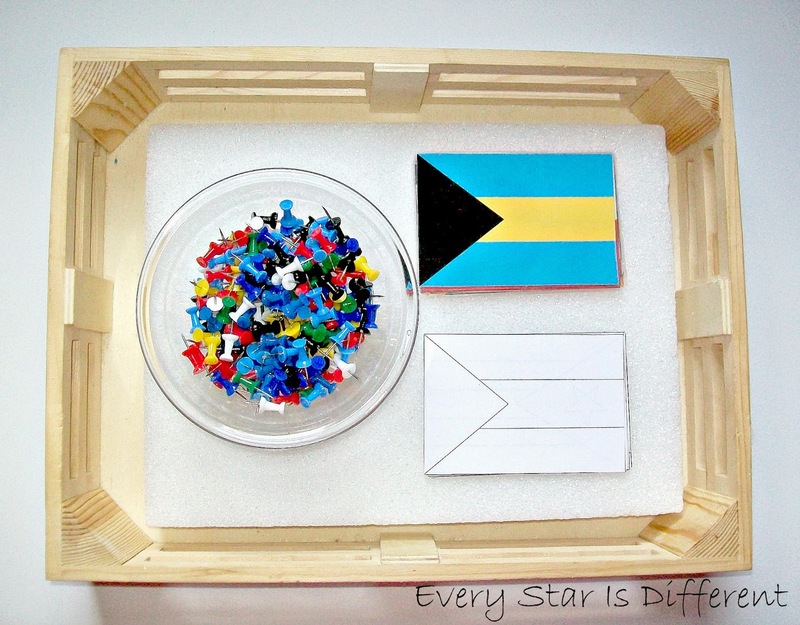 If you are interested in using this activity idea, and can't seem to find all of the colored tacks needed for flags, paint them. Any type of enamel paint (used for glass etc.) will work beautifully. I wish I would have known this before going to five different stores, looking for the right colored tacks. Lol. It would have saved me a lot of time and money! I ended up having to paint my black tacks. For those of you interested in the North America Activity Printable, follow the directions below. We hope you enjoy your free printable. I was touched by this post. So many thoughts passed through my mind as I "listened" to your struggles. I want to tell you that you are doing a great job--with impossible circumstances. You have a heart for your kids that no classroom teacher would have. 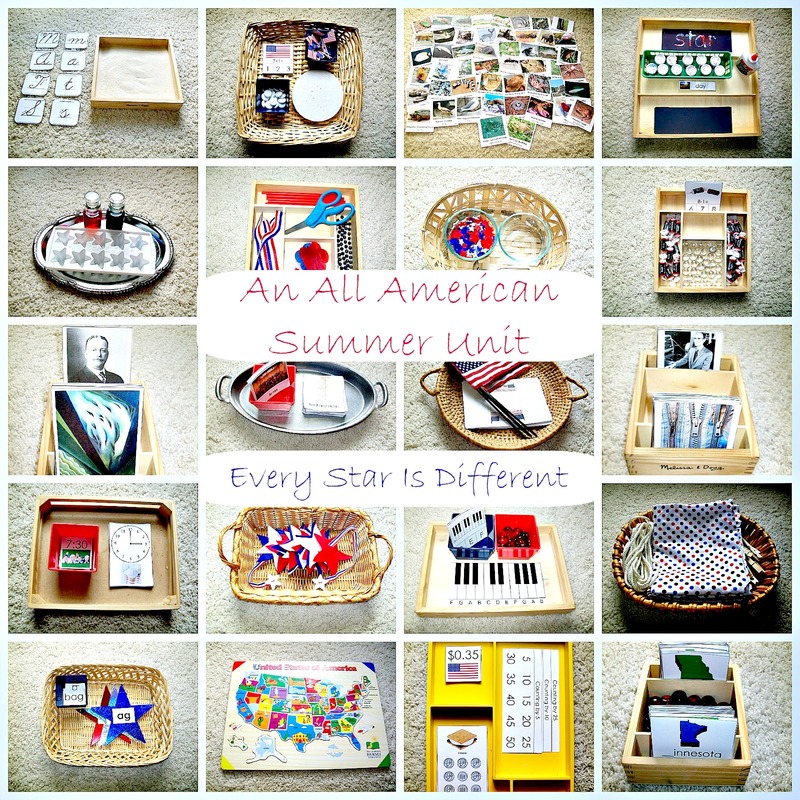 You work so hard to ascertain each of your child's personal goals, and you provide AMAZING materials. You reflect on their progress--so many teachers miss the reflection piece. And I had no idea you weren't Montessori trained, you are so on-point. Take a breath, take a break, and trust your kids to God. You have them for this time, but they are borrowed from God. Don't overlook how special they already are, and how God's timing is never wrong-and that includes their education. Keep listening to them, coming alongside them as they learn, and you won't go wrong. You're a super-mom! Hugs! It's funny where the life can lead us sometimes. With the limited time and recourses, you are doing such an awesome job! For your kids, and for so many more families! Thank you so much for being you, and for all the wonderful ideas and activities! 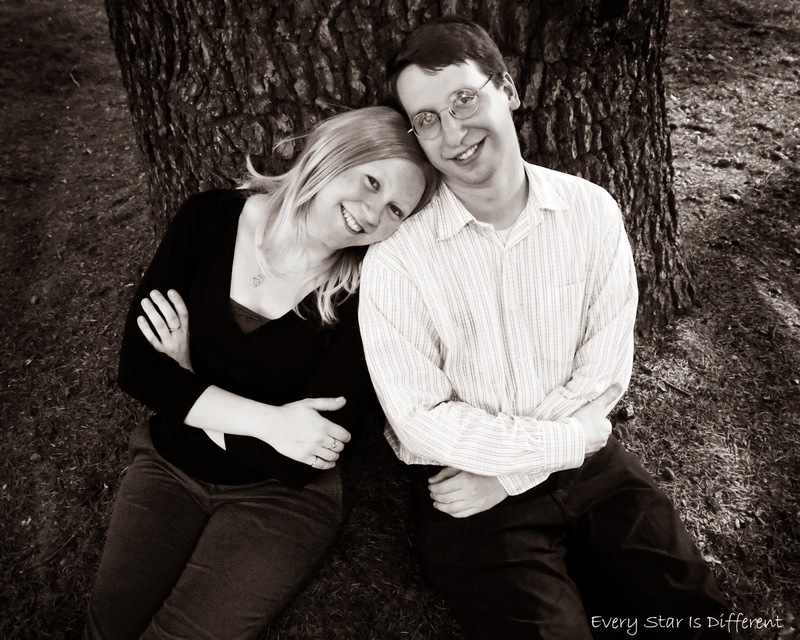 I'd love to send you some blog love and to nominate this blog with the Liebster Award! these are so fantastic!! you and your husband work so hard to give so much to your beautiful children! thank you for sharing! I am not, generally speaking, a "blog reader". It's not that I don't enjoy them, I just simply don't take the time very often. 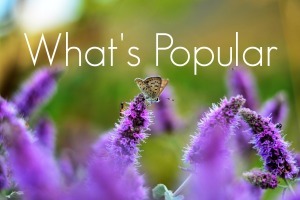 I was told about your website/blog by a friend and I felt strongly about commenting on this post. I was very inspired by your honesty about the 'hard parts' of home educating. The discouragements you described really resonated. Equally meaningful, your "back to work" attitude was so encouraging as you talked about the changes you made to aspects of school that didn't work out so great and gained a refreshed outlook about your choices and goals for your children. Thank you for your thoughts and for the great printables. I hope this year is full of hope and inspiration.